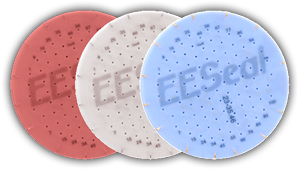 How Do EESeal® Filters Work? What Are The Benefits of EESeal® Filters? EMI/RFI Filtered Connector in SECONDS! EESeal® Filters by Quell can be custom fit and inserted into your connector in seconds. Build your custom EESeal® Filter below and have a custom sample shipped out to you within 24 hours for review! 1. Enter which Pin(s) need to be filtered on your connector. 2. Select the frequency that needs to be filtered on that Pin or set of Pins. 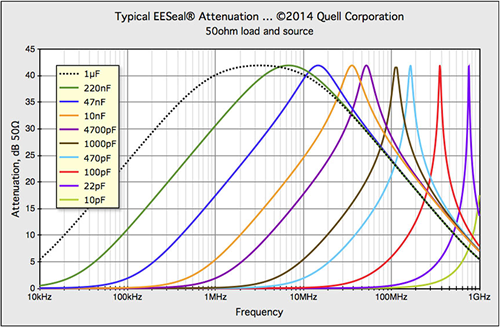 If your filter frequency need is not a standard attenuation, you can select Custom Range. This will give you the option of inputting the lowest and highest frequencies that you need filtered. 3. To add a new Pin or set map, click the Add Pin Map button. 4. You can remove a Pin Map by clicking the Remove Pin Map button. Maximum AC/DC Voltages on Contact Pins? EMI Test Requirements Example: MIL-STD-461, DO-160, etc. EESeal® EMI Filter Inserts (and Transient Suppressors) for connectors are an easy retrofit compared to bulky adapters, filtered connectors, and other traditional devices. Quell’s EESeals® are made of resilient silicone rubber that is quick and easy to install, even in the field. Their patented construction allows them to survive even extreme environmental abuse. By using just your fingertip, you can easily retrofit and install an EESeal® insert in your connector in seconds. Easy to install and remove by non-expert personnel with no special tools. Virtually “invisible” once installed - they look like a normal part of a connector. Maintains environmental seal of host connector. Adapts to real world variations and stress commonly associated with connectors and connector pins (bent pins, severe shock and vibration, rough handling, etc.). 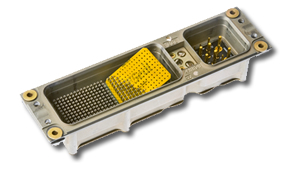 Rugged design proven via Mil-Std & FAA/DO-160C environmental stress testing. Filter can be designed/modified very late in design process.